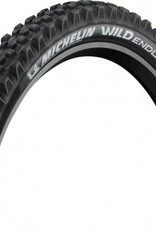 More speed thanks to a tread pattern designed for the front wheel. Its block design provides more progressivity and terrain versatility. More grip thanks to the new MAGI-X² rubber compound providing maximum braking and cornering grip in all conditions (dry, wet) and temperatures (hot, cold). 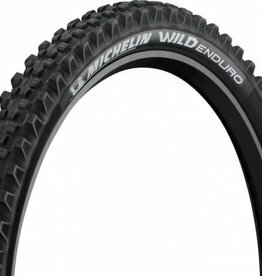 More strength thanks to the strong, lightweight "Gravity Shield" 3x60 TPII casing designed for Enduro riding and its high-density reinforcement. 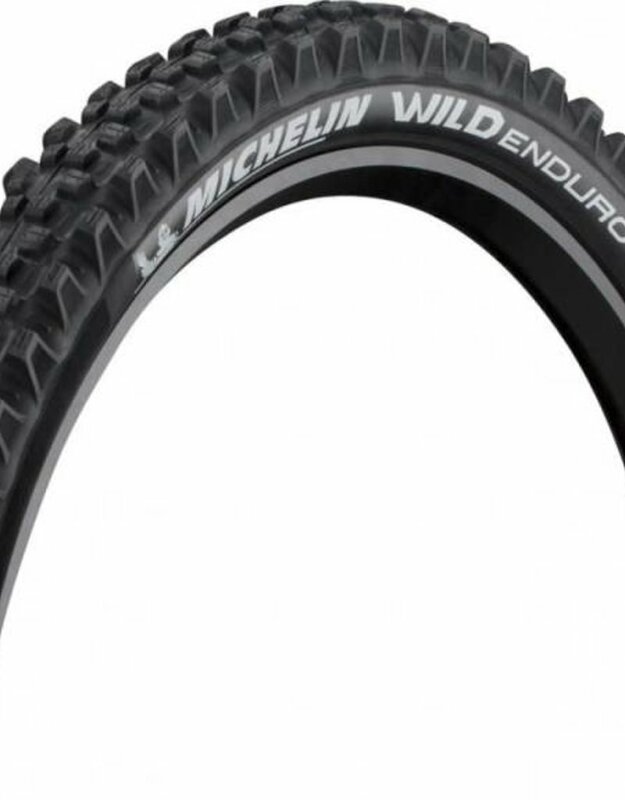 More speed, more grip, and more strength thanks to the Michelin Wild Enduro Tire.